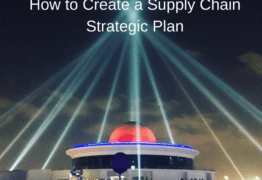 To build Supply Chain Strategy first it is important to revisit what is strategy in general. Max McKeown (2011) argues that “strategy is about shaping the future” and is the human attempt to get to “desirable ends with available means”, so regardless of the size of your business (SME or Large Corporation) or nature of your business most business leaders and managers are involved in developing Supply Chain Strategy or contribute towards the execution of strategy. 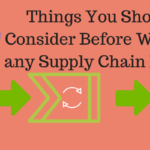 In the recent environment where supply chain is used as drive to give “competitive advantage”, I believe that a supply chain should be closely aligned with business strategy which helps to advance business objectives and achieve sustained, profitable growth. 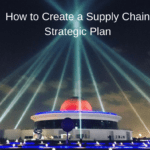 While business strategy should drive supply chain design decisions, it is also critical to execute well on all of the supply chain’s tactical dimensions. 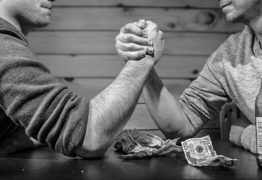 Regardless how advance your organisation is in supply chain competency it is important to understand the link between strategy and the supply chain: what performance level must the business achieve to be competitive? What level of development team is required to achieve desired results? What systems your organisation you will use to have right data to drive right decision? What is the core processes your team or you need to master on? 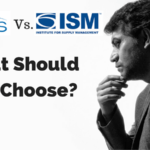 What role should the supply chain play for the current business environment and in the future? To recognize our most important asset, our People, by building standard org structures with defined roles & responsibilities, maintaining relevant development & training plans, and working together. Be part of local organisation like CIPS or APICS. To leverage the use of standard Systems by building Core Processes around them and training the People to use them effectively. To provide the best possible information for the business, based on sound analysis and consensus planning, to allow us to plan for and deliver results profitably. 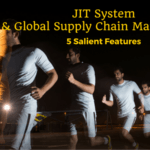 To make full use of our People, Systems, Models and Planning tools to deliver product on time and at minimum cost to the business, maximizing profit and customer satisfaction. 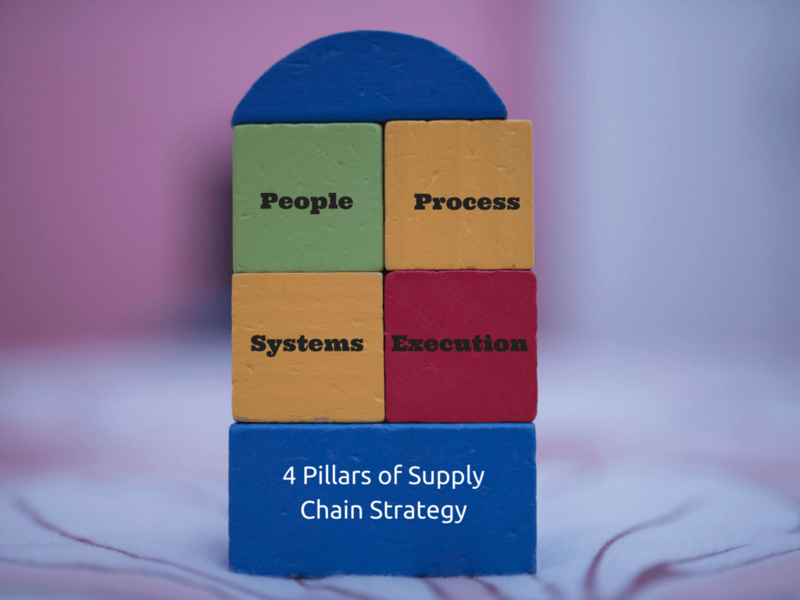 What other pillars you will include in the development of your Supply Chain Strategy? Thanks Hayes Nanduba. Thanks for the feedback. 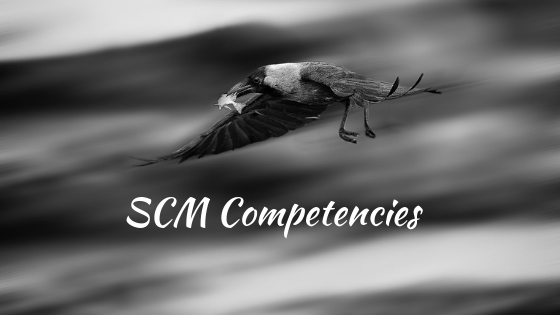 It is very useful topics and provide good understanding and knowledge about SCM. Keep it up the good work. Thanks Ayub Khan, I am glad you find it useful! That’s OK for tactical execution & transferable best practices, but what about the structural foundation aka culture & people skills level? 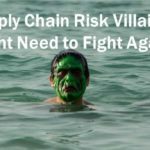 Julio, the culture and people skill aspects needs to be dealt by business wide strategy and can’t be just confined to Supply Chain Strategic Pillars? Another great post. Thanks. Quick question, I am not seeing our partners. 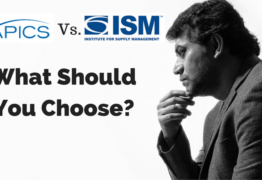 As they are often an integral part of our overall strategy (outsourced order management resources, 3PLs and 4PLs); is it safe to assume these are driven by strategic decisions out of the original 4 pillars? Hi DJ, I think they included in People & Process category. As long as we work with right 3rd party or 4th party suppliers and we have right processes it should deliver your strategy!